About Us - CNC-Metal d.o.o. was founded in 2014 with its headquarters in the town of Belišće. Our production facilities are located in the Industrial zone north and have been active since April 1st 2015. With a size of 2717 square metres we provided enough space for future expansions and increased production demands. We are currently employing 27 highly educated team members of which 22 CNC operators to meet our clients’ needs and to make on time delivery possible. As we take our business seriously our team of CNC operators is being supervised by our technology and quality control manager who is making sure that every product that leaves our factory meets our customers’ quality standards. Our sales department is always available for contact to meet your demands and take your orders. We use only the best when it comes to programming and machining. SolidWorks is our go to 3D CAD (computer-aided design) and CAE (computer-aided engineering) software when it comes to designing your products. With our experienced technology manager, we can design your product to the very detail. It is without a doubt that SolidWorks gives us that edge when it comes to CAD design. The all new Hurco and Beka-Mak machines which you can see on our home page, enable us to produce high quality products adjusted to your needs. Our vertical machining fleet and our CNC lathes are controlled by Hurco WinMax system providing our operators to be more efficient and productive. In year 2016 we met our goals and made room for improvements. As we strive for perfection, customer satisfaction and product quality is our number one priority. In the future we will continue to expand our capabilities and production quotas to meet all of our current and future customer demands and are always looking for new ways to upgrade our business by investing in our team and their skills as well as in our machine fleet. 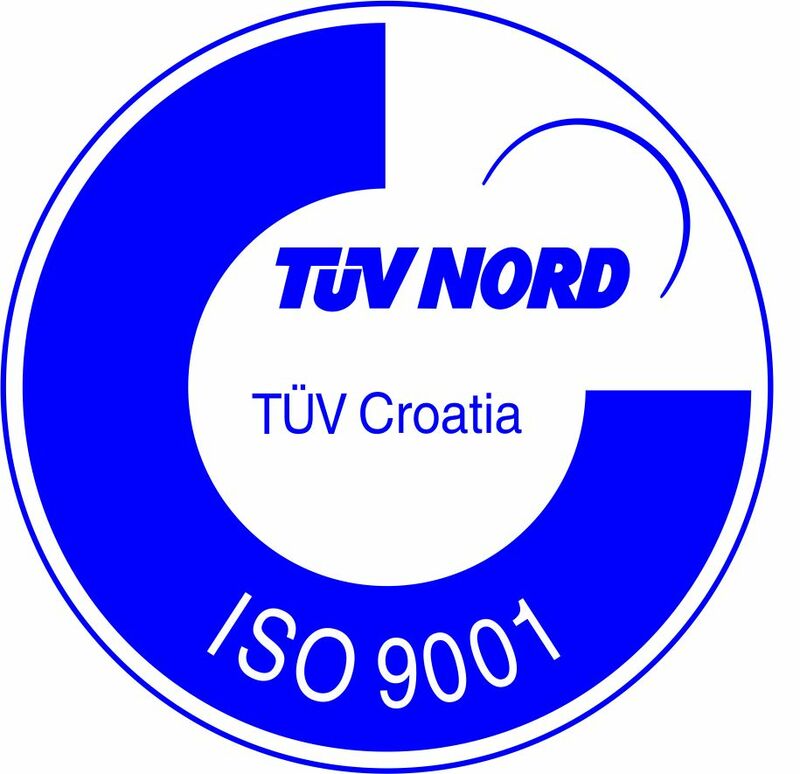 Proud owner of ISO 9001 certificate by TUV Nord. Founder and owner of CNC – Metal d.o.o. since 2014. With his previous business experience, Krešimir gained skills and knowledge needed to start his own company. With great motivation and excellent results he is currently holding the position of General manager in CNC – Metal d.o.o. company. Igor started his career at Harburg-Freudenberger Belišće d.o.o. company in the production of machines for special purposes and at the position of clerk of cooperation. With his expertise,Igor quickly moved to managing production and sales in Limarija Šimić d.o.o. company. Obtaining all the necessary experience Igor came to CNC-Metal d.o.o. company in 2015 where he is currently holding the managing position in sales and customer relations. Mario started his career as CNC programming operator in 2011 at Harburg – Freudenberger Belišće d.o.o. company. In 2013 he moved to Drava International d.o.o. where he started to design tools for special machining purposes. With enough experience and skill, in 2014 Mario became the head of toolroom and chief of tools maintenance in STARCO Beli Manastir d.o.o. company. In June 2016 Mario joined our team at CNC-Metal d.o.o. where he works as production manager. and bring your vision from a piece of raw metal into a final product.